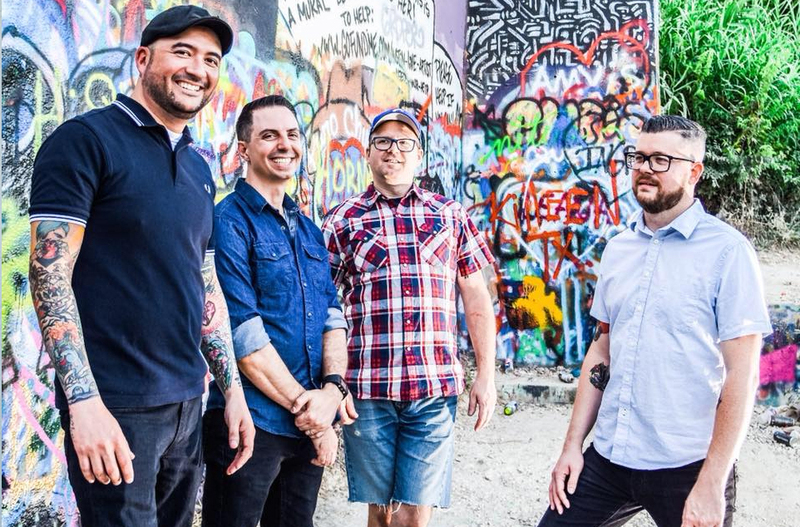 Austin, TX’s Breaklights has joined the Wiretap Records roster for the release of their upcoming EP Don’t Try So Hard which will be released on January 19th, 2018. The album was Produced by Chris Beeble and Mastered by Jason Livermore (Descendents, Hot Water Music, Teenage Bottlerocket, Rise Against, Bad Cop Bad Cop) at the infamous Blasting Room in Fort Collins, CO. The band has released a new song off the album entitled “Runaways” and an accompanying music video. Take a listen now!